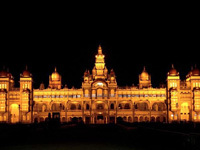 India is home to numerous holiday destinations worth exploring and Ooty is one among them. Located in the heart of South India, Ooty is a serene little hill station situated in the Nilgiri Hills. An Ooty trip guarantees to help you unwind in the lap of Mother Nature. Plan for an Ooty vacation and you will find yourself amid great lakes, lofty mountains, dense forests, green tea gardens and sprawling grasslands. 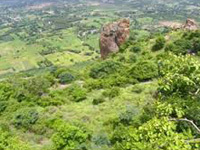 Tourism in Ooty is like exploring several picnic spots at one place. The large Eucalyptus trees greet its tourists, who come here in search of peace. 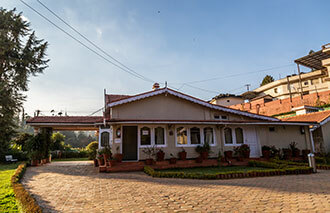 By availing Ooty holiday packages, you can visit places like Government Rose Garden, Ooty Botanical Garden and Toda Huts with your family and friends. 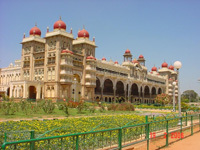 Additionally, the stunning beauty mesmerises tourists who plan for Ooty honeymoon packages. 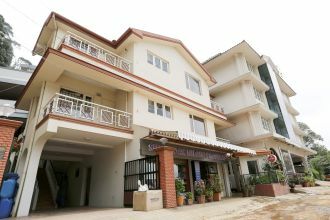 The place offers a romantic abode to couple who look forward to having a private time. Honeymoon packages in Ooty exhibit the best of Ooty like, Ooty Lake. The lovely lake has a boathouse along the side of it and tourists enjoy boating through it. Come during summers and relish boat pageantry and boat racing fun. 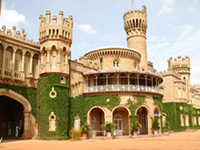 By availing Ooty tourism packages, you can travel to the place through road, rail and airways. When choosing to travel through rail, the expedition enables you to explore Ooty Mountain railway which runs on steam locomotives. Considered as a heritage the government has banned any modernisation plans in order to keep the flow of tourists. A wax museum called the Wax World is yet another tourist attraction here. 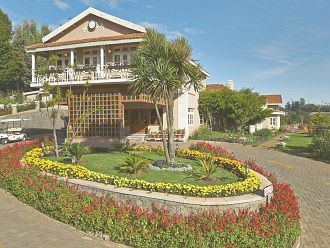 Ooty is an impeccable destination for sentiment and touring. 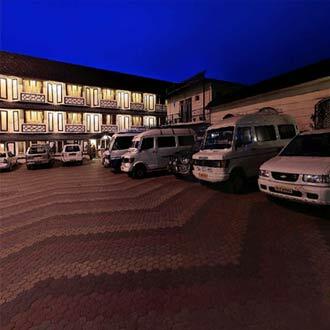 There is a gigantic interest for Ooty packages like Ooty packages from Bangalore, Ooty packages from Chennai, Ooty packages from Mumbai, Ooty packages from Hyderabad, Ooty packages from Pune and Ooty packages from Delhi. 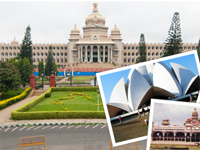 With availability of all these Ooty tour packages, choosing the best-suited option is easy.